Book Corner: Blood of the Wolf by Steven A. MacKay – History… the interesting bits! 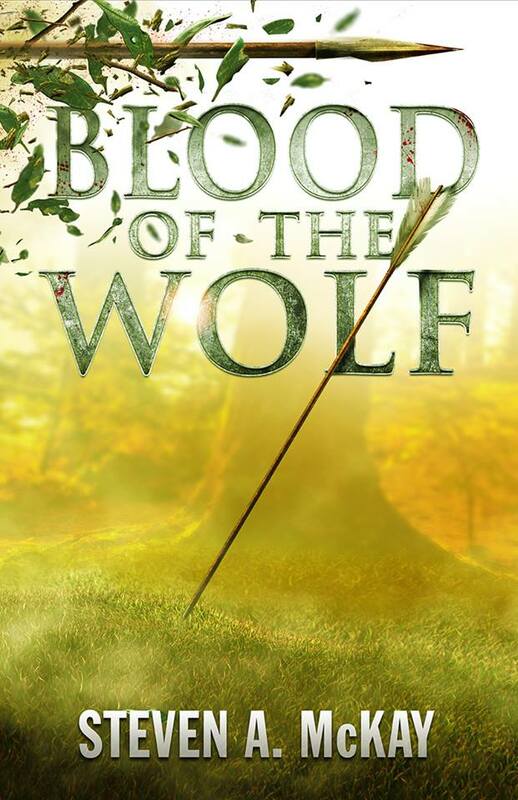 My latest book review, of Steven A. McKay’s latest novel, Blood of the Wolf, the final novel of his stunning Forest Lord series, a wonderful new reworking the legend of Robin Hood has gone live over at The Review today! With Blood of the Wolf, Steven A McKay has definitely saved the best to last! The fourth and concluding part of his fabulous Forest Lord series sees Robin and his band of Merry Men reunited and embarking on one final adventure together, facing a most formidable foe; a new and particularly vicious band of outlaws. This book has everything: suspense, action and enduring friendships that are tested to their limits. Old and new enemies make the reader eager to see Robin win through, and a few surprises along the way make this a thoroughly entertaining and gripping novel. To read the full review of this fantastic novel – and to enter the prize draw and be in with a chance of winning a paperback copy in the giveaway, simply visit The Review and leave a comment. Good luck!